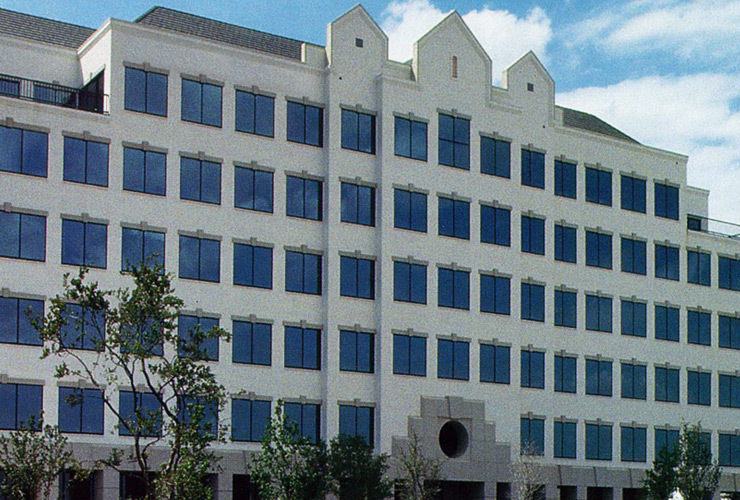 This project is a mixed-use development consisting of a 200,000 square foot shopping center and an 80,000 square foot office building located on the Airport Freeway in Bedford, Texas. This project was part of an overall mixed-use development consisting of 120 acres on one of the prime corners on the Airport Freeway. All of the property was successfully developed and sold.